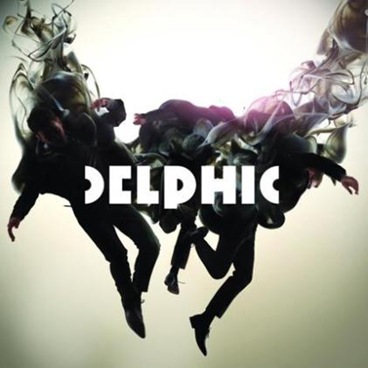 Recycling and reimagining the best of New Order, Pet Shop Boys, Bloc Party and Klaxons, the debut Acolyte sees Delphic present their take on merging club-floor filler music and indie. Placed in the Top 5 of the BBC Sound of 2010 list, it’s not difficult to see why the band did well and why they should continue to do so. They seem to capture a certain mood that reflects the current pop music zeitgeist. 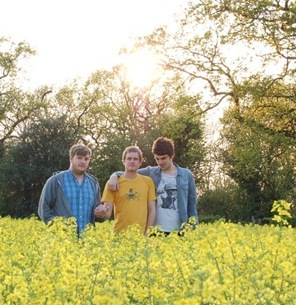 Three piece rock band from Birmingham, UK. 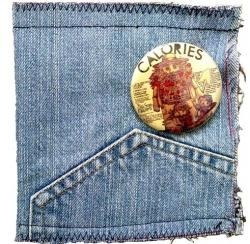 Genre(s): Alternative, Indie, Lo-Fi, Noise, Pop, Rock. 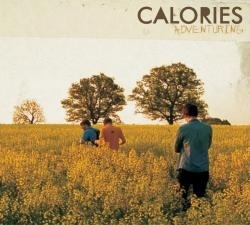 Debut album Adventuring released 09/03/2009. 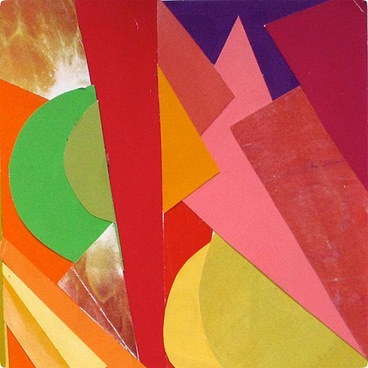 Neon Indian’s Psychic Chasms manages to still sound distinct while drawing from a wide variety of sounds. I hear a whole number of similarities to other things vying in the tracks, like M83, MGMT, Maps, Daft Punk, 80’s Synthpop, 70’s glam, 8-bit Nintendo sounds, and disco all wrapped up in a trippy psychedelic haze. To sound both retro and futuristic at the same is a pretty amazing achievement. Say, are you boys on drugs? 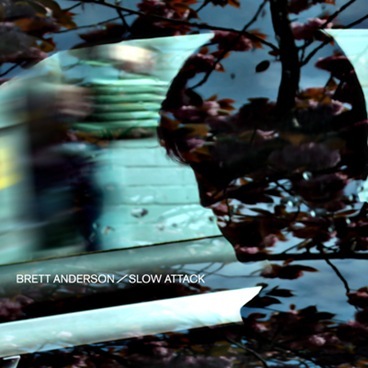 On Slow Attack you can hear that Brett Anderson has been heavily influenced by film soundtracks. The use of piano, cello, hurdy-gurdy and woodwind combine beautifully with Anderson’s pastoral musings and his strong rich vocal tone. With the relaxed style inherent in the compositions I think the title, Slow Attack, says it all.